Janet Pascal, author of many YA biographies and Viking’s senior copyeditor, lives in New York, New York. John O’Brien lives in Delaran, New Jersey. Nancy Harrison lives in Allentown, Pennsylvania. 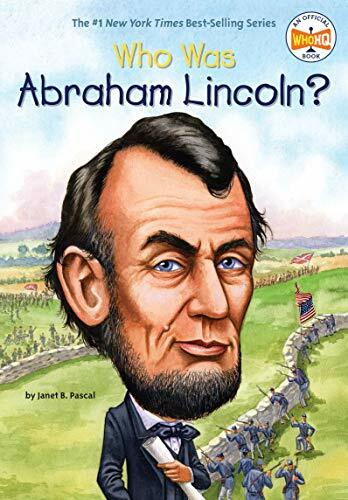 1. Who Was Abraham Lincoln?